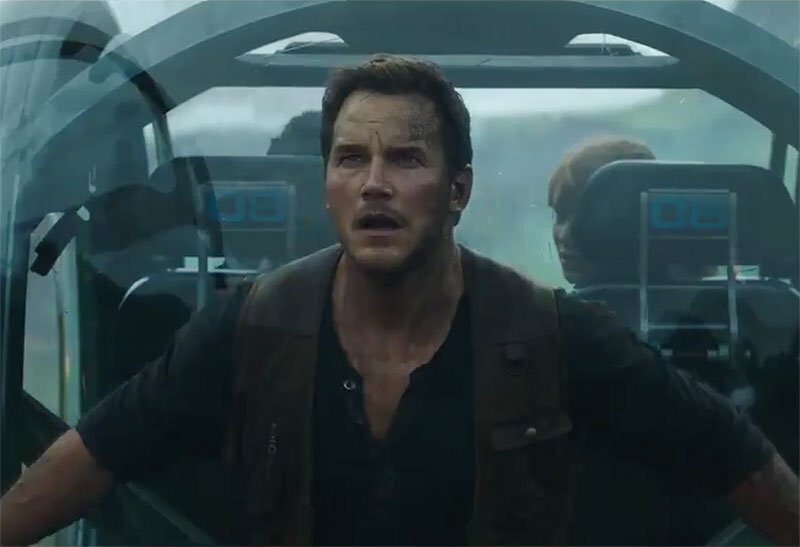 A new TV spot for Jurassic World: Fallen Kingdom has been released, revealing more footage from the highly-anticipated sequel starring Chris Pratt and Bryce Dallas Howard. Check out the Jurassic World: Fallen Kingdom TV spot in the player below and let us know what you think! RELATED: The New Jurassic World: Fallen Kingdom Trailer is Here! 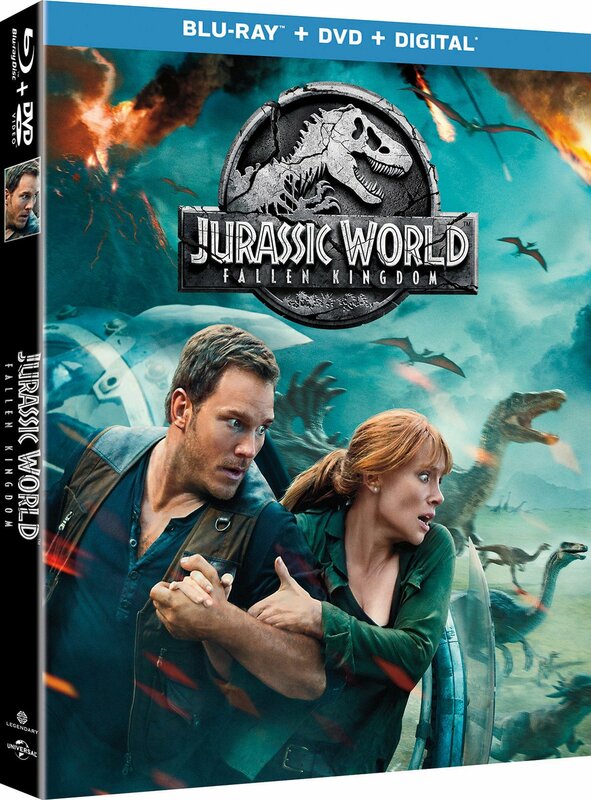 Falling Kingdom follows Pratt and Howard’s characters as they return to Isla Nublar to try and rescue the dinosaurs roaming the island from an impending volcanic eruption, including Blue, the last of the raptors he trained. While there, they learn of a conspiracy that could assist the dinosaurs in ruling the Earth once again.